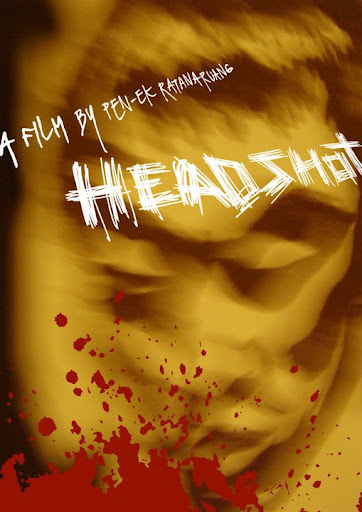 Paris-based Memento Films International has picked up the international sales rights to Pen-ek Ratanaruang’s upcoming film-noir thriller Headshot, which is in post-production and is expected to be ready in May. According to Screen Daily, Memento will launch its marketing campaign with a promo reel at Berlin's European Film Market. Produced by Pawas Sawatchaiyamet and Raymond Phathanavirangoon, Headshot follows a hitman ("Peter" Noppachai Jayanama) who is shot in the head during a job. He wakes up after two months in a coma and is seeing the world upside down. The film is adapted from Fon Tok Kuen Fah (ฝนตกขึ้นฟ้า, literally "rain falling upward"), a "film-noir novel" by S.E.A. Write Award-winning writer Win Lyovarin. Previously, French distribution rights were picked up by Wild Side.